Wegderes is difficult to pronounce, but I had to master it. That was the name of our guide and driver for our one week trip to southern Omo Valley, to meet some of the tribes that live in this remote part of Ethiopia called the Southern Nations, Nationalities, and Peoples’ Region. 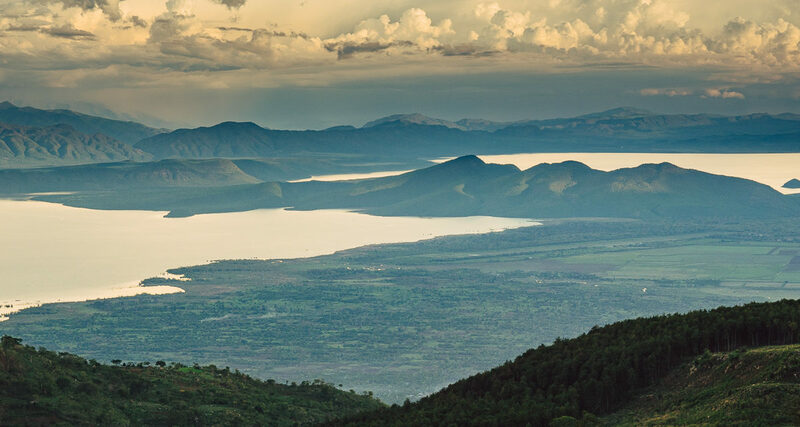 We left Addis Ababa on a Saturday morning, driving south to Arba Minch, through the Ethiopian part of the Great Rift Valley. 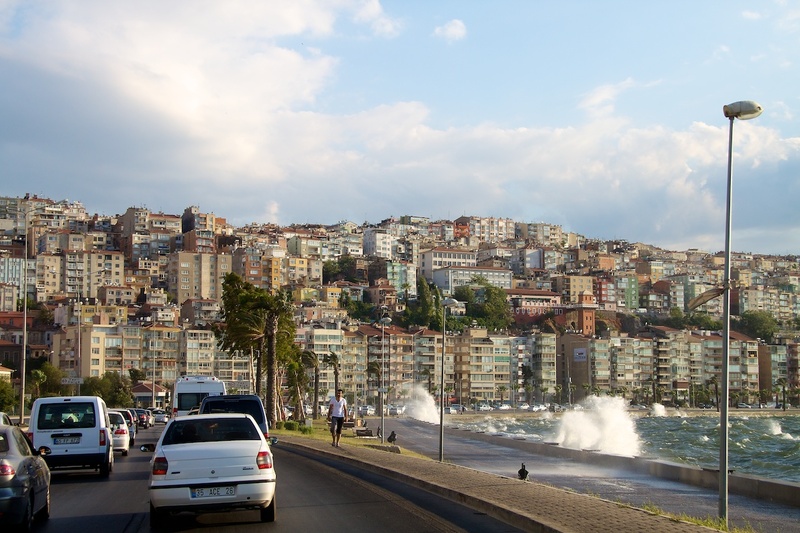 Some 400 km on paved but narrow road, through small towns, agricultural land and some very beautiful landscape. First stop was at Tiya, a 12th century cemetery and UNESCO heritage site. 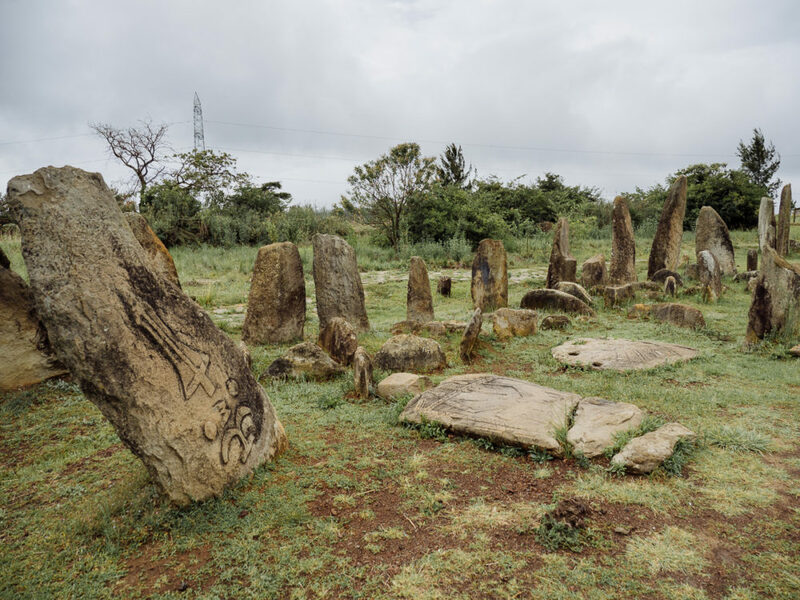 Tiya is among the most important of the roughly 160 archaeological sites discovered so far in the Soddo region, south of Addis Ababa. The site contains 32 carved stelae ( from the Greek word that means column) covered with symbols, most of which are difficult to decipher. 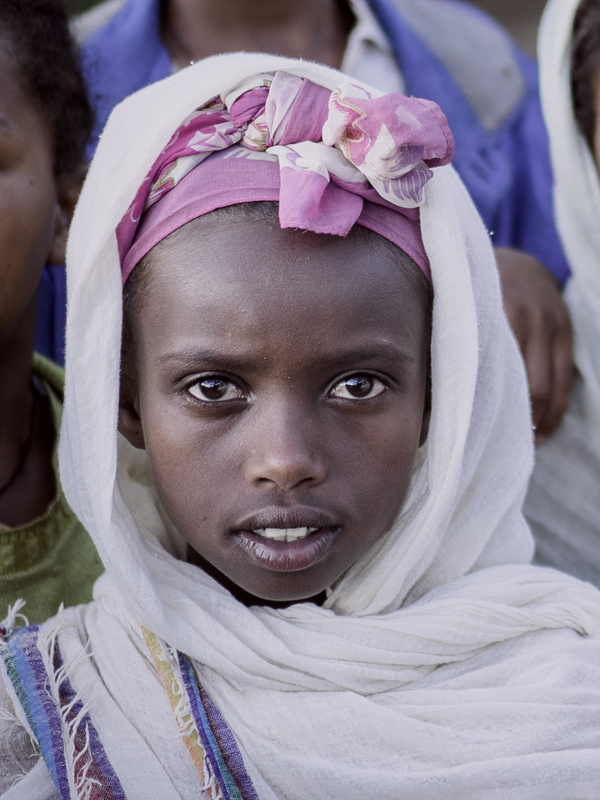 They are the remains of an ancient Ethiopian culture whose age has not yet been precisely determined. The Tiya arceological site and some of the stelae with their cryptic symbols. Ethiopia is a poor country and this was evident along the Rift Valley road. 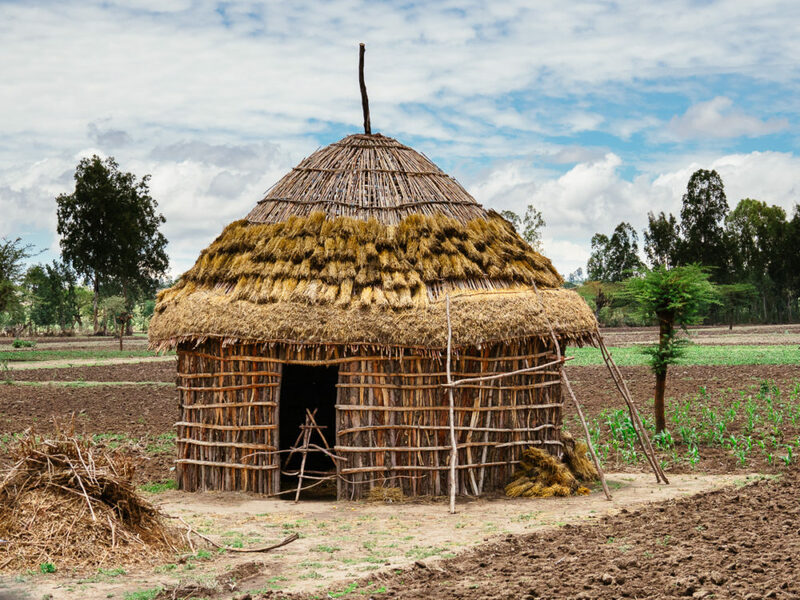 All of the agriculture work was performed without tractors or other mechanical means and most of the villages were a group of thatched huts without any electricity or other utility infrastructure. 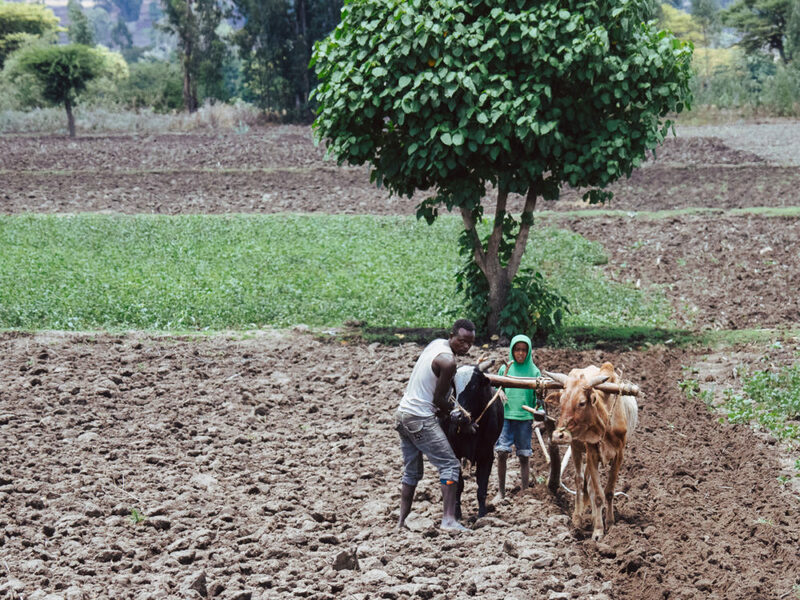 Father and son plowing their land in the Ethiopian Rift Valley. There aren't any tractors in this part of the world. 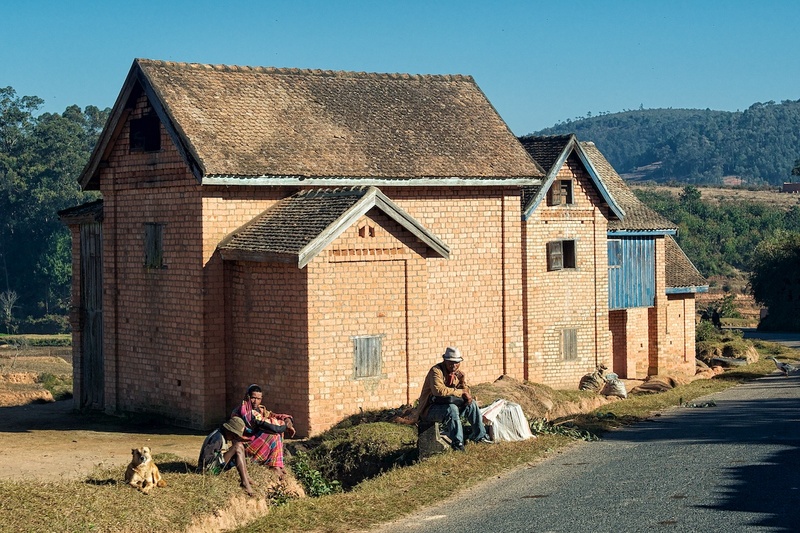 A typical house in the Rift Valley, close to Alem Gabeya. 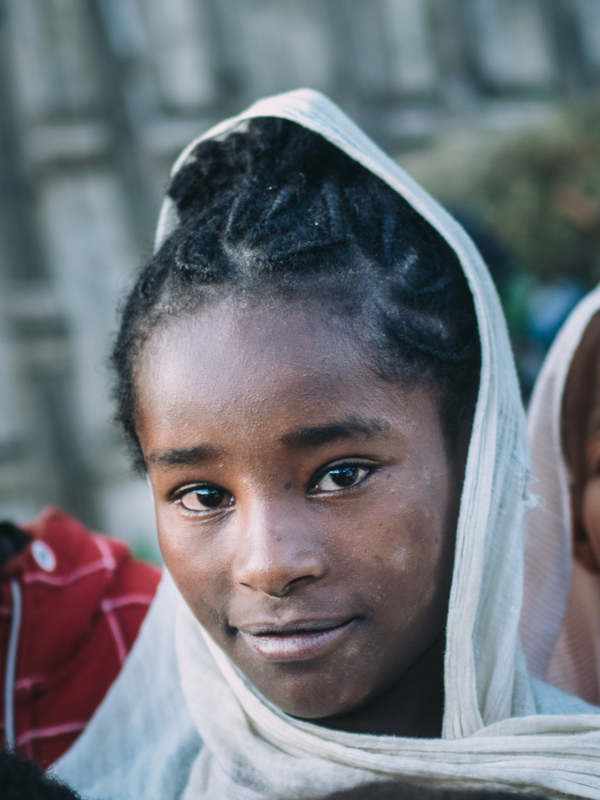 As we were driving south, the people’s complexion was gradually changing from what is typical in central and north Ethiopia where the Amhara, Tigras and Somalis dominate -thin frame, lighter skin color, delicate facial structure, thin lips, a straight nose and thinner eyelids – to a more typical African look, typical of the Oromo tribe. 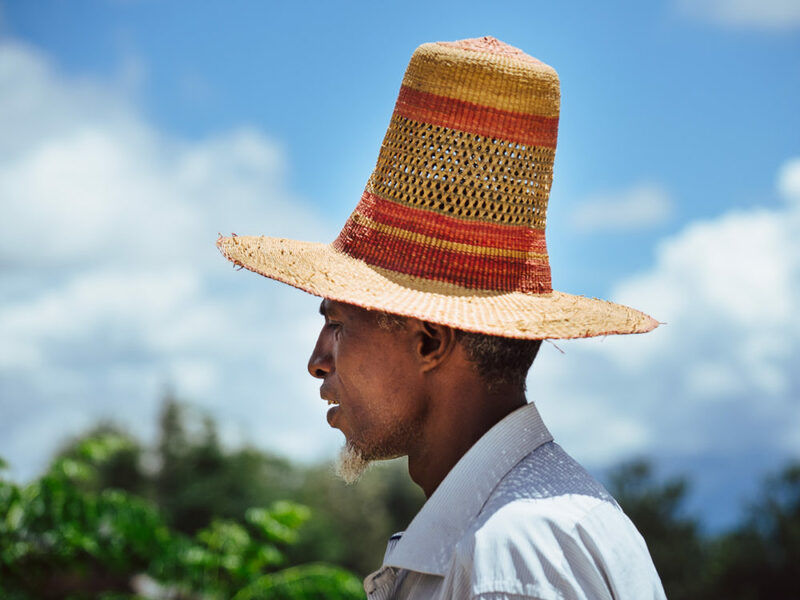 A man in a town along the Rift Valley wearing a tall hat, typical in the region. 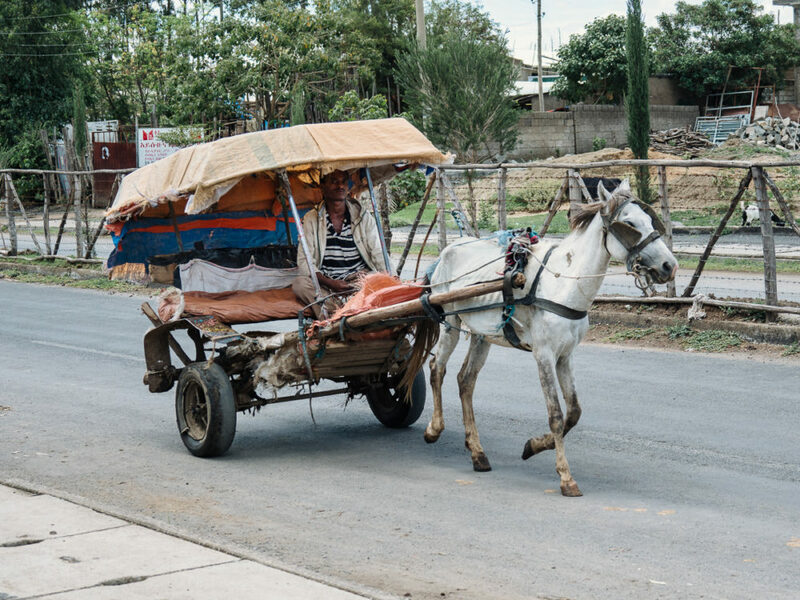 A horse carriage serving as taxi, in Alaba, a town in the Rift Valley. In late afternoon, just 10km before Arba Minch, we took a right turn and climbed the hill towards Hayzo, a village of the Dorze people. One of the most interesting and unique things about Dorze is the way they build their homes. 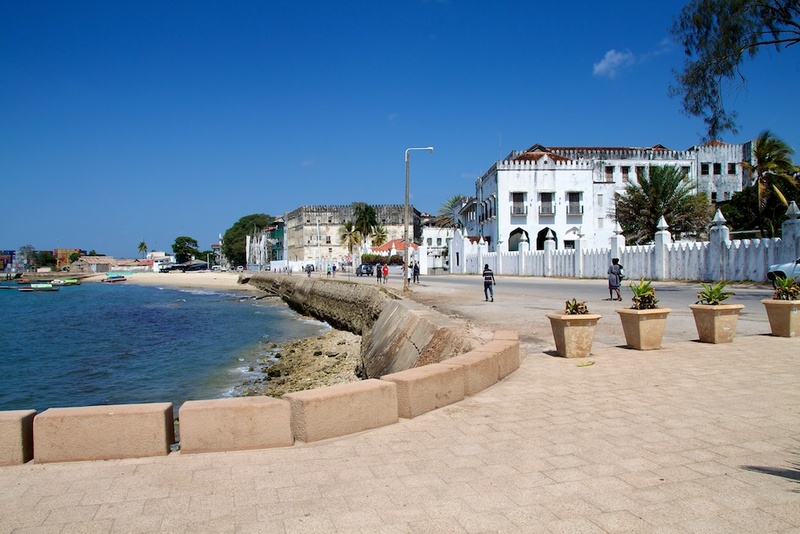 Each family compound has several thatched huts that resemble elephant heads. 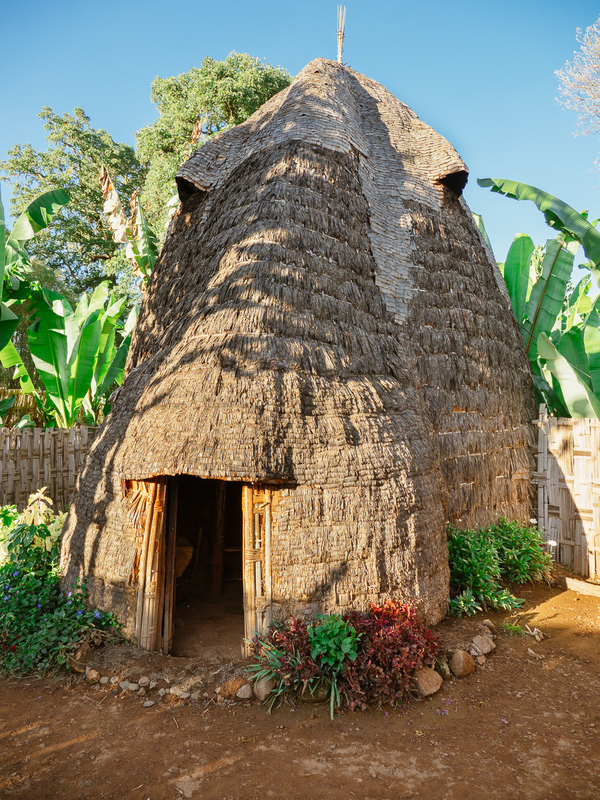 A Dorze hut is made up of hard wood poles, woven bamboo, enset and other natural materials. Inside the main hut, there is a fireplace, a seating area and small indentations along the inside perimeter that serve as bedrooms. 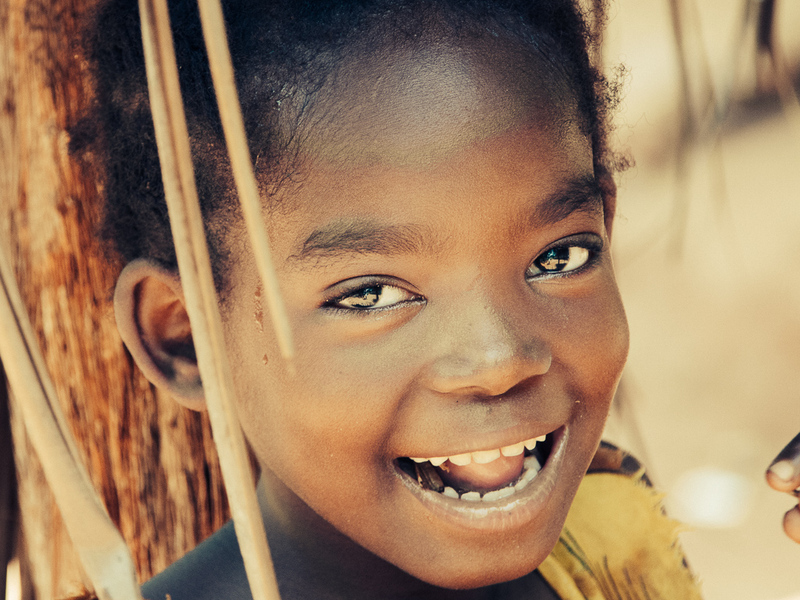 Dorzes relocate their huts when they attacked by termites, but with each relocation the height shortens. So what has typically started as an 8m tall hut can end up as a 2m hut after 30 years. It is common to that the main hut has a compartment to keep the family livestock at night, for protection and heating. A typical Dorze hut, resembling the shape of an elephant head. 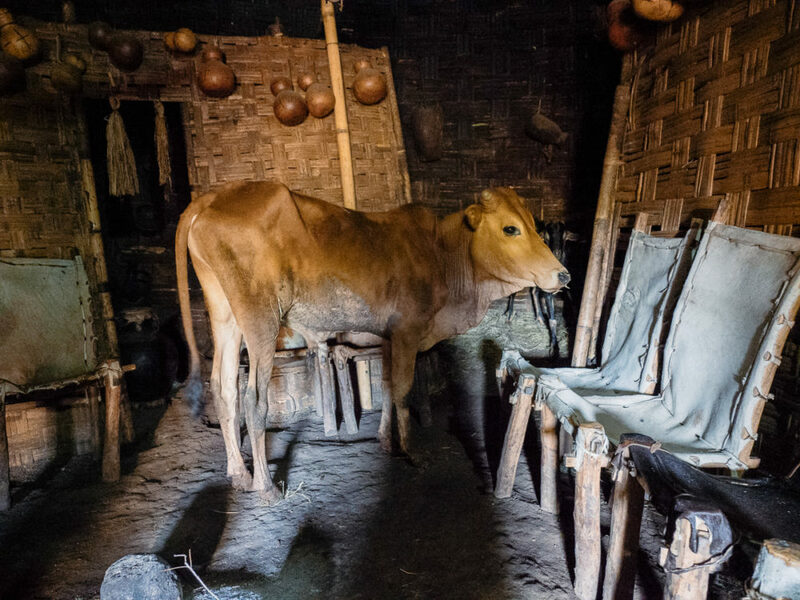 Dorze pastoralists keep their animals inside their home during the night. After a guided tour around the village, where they showed us how they prepare food and how they weave cotton, something they are famous for, we enjoyed a spicy snack together with a strong alcoholic beverage with anise flavour. A young woman Dorze. She was 8 months preganant and still working full time. 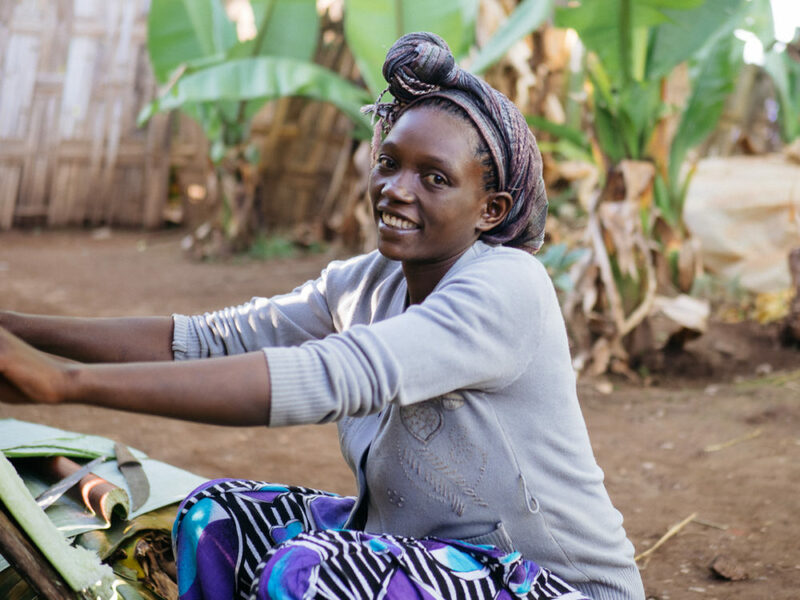 Dorze people have managed to offer a decent cultural experience that is not exclusively based on the birr-for-clicks practice that is so popular – and annoying – in most Omo valley villages. A Dorze gil in Hayzo village. A Dorze girl wearing a scarf over her hair, like most of the Dorze women. 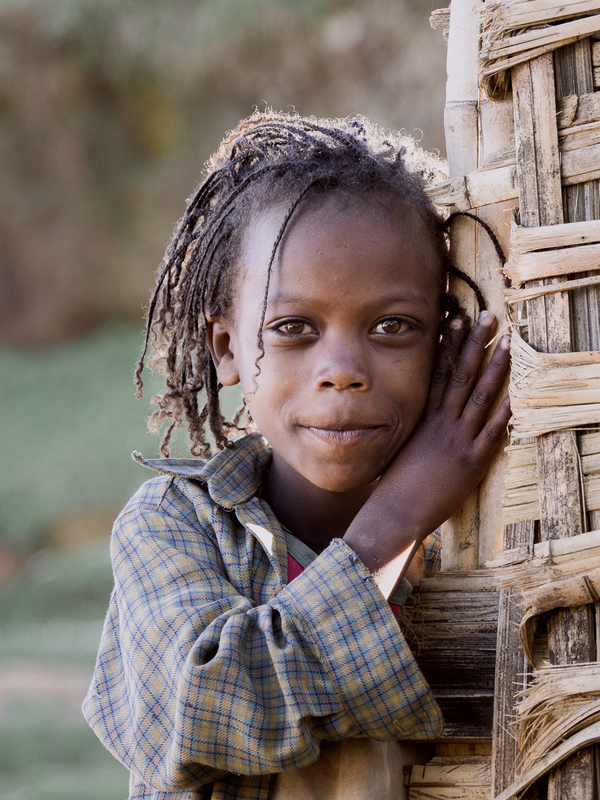 A young girl in Hayzo, a Dorze village near Arba Minch.